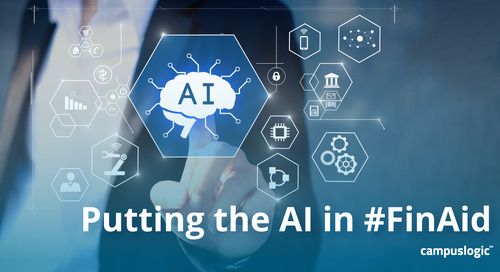 University systems are uniquely positioned to drive strategic advantages in the financial aid office by moving to a shared services model. Shared services help systems realize better economies of scale than individual schools can experience alone, and can increase enrollment, retention, and satisfaction levels for all stakeholders. The University System of Georgia (USG) is just one of many public university systems implementing solutions across all campuses. USG’s “OneUSG” Initiative began with human capital management and has expanded to financial aid. Each school within a system has unique personality, branding, and content needs. A shared financial aid services model doesn’t mean offering a cookie-cutter, generic experience—exactly the opposite. 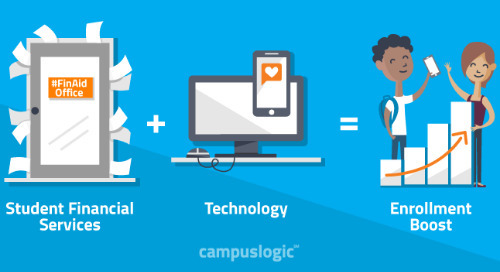 With CampusLogic, each school’s individual branding, URLs, and communication content is fully customizable based on its unique population of learners. One area where this presents unique value: custom templates. More custom templates can be created without additional costs when purchased as a system. Under this model, individual schools enjoy the benefit of collaborative sharing of effective templates—they no longer work alone in a silo unaware of another school’s new, effective tools. Therefore, a school with a small staff that is not necessarily set up to innovate can leverage a large school’s expertise. Plus, a system will receive double the number of custom forms that an individual school would normally get; it’s often a “more-for-less” proposition. Financial aid offices in all institutions are hyper-focused on increasing efficiency—each year they are asked to do more with less. System schools may feel added pressure in this area knowing they are being benchmarked against one another. 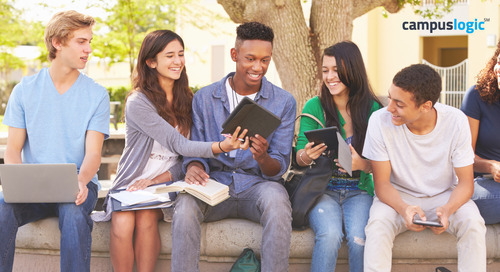 One of the greatest advantages of CampusLogic’s SaaS solution is the flexibility: administration can take place anytime, anywhere, even across schools. Activities can be distributed to remote learning centers, offered at each school’s administration center, or centralized at system processing centers. 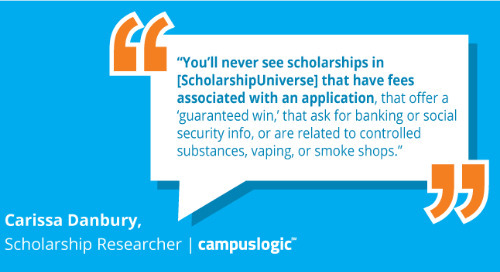 This is possible because financial aid administrators can access another school’s portal from any location. This flexibility greatly minimizes staff turnover concerns, affording systems a buffer in terms of staffing changes. When a small, rural institution loses a key member of their financial aid processing staff unexpectedly, staff at another school can be granted access to the other school’s environment in minutes. With system-wide standards and compliance measures in place across all institutions, back-up processors are ever-ready to handle review functions without delay. With that kind of seamless load transfer happening quietly in the background, it’s easy to see the positive effect on students. 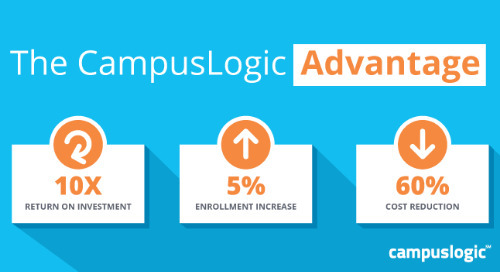 In addition to better student service, moving to a shared financial aid services model with CampusLogic improves the student experience so more students complete financial aid and get into classrooms. 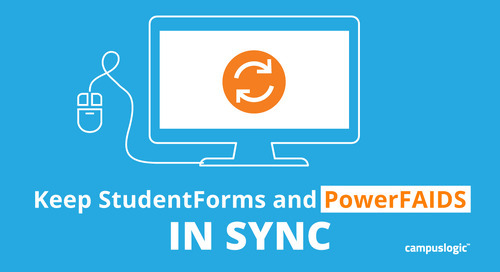 Students system-wide will experience modern financial aid processes that make mundane but required tasks easy, mobile, and highly personalized. By increasing student completion rates, aid is packaged in a timely manner. When schools spend less time chasing paper through archaic, inefficient procedures, they gain quality one-on-one student advisement time. This not only increases enrollment, it aids persistence. And since every student who drops out due to incomplete financial aid processing represents lost revenue and a potential default risk, you’re actively mitigating risk to system institutions. In a shared financial aid services model, all system users become de facto ‘user group’ members with the ability to share best practices and exchange ideas with other members. 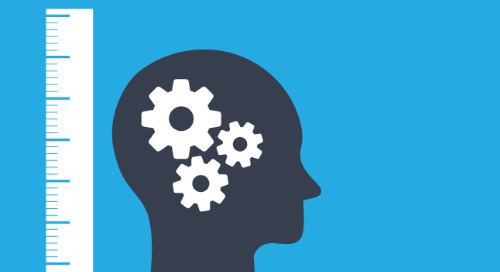 In-depth A/B testing can be done along several domains, including as an individual school or learning center; by geography, program, level or age. Data gathered across the system will have greater depth and provide a wider sample size than usual, giving your school more accurate and actionable data. Create office efficiencies that scale so your staff can refocus their time toward counseling high-needs student. Prioritize people, not paper, and you’ll see returns system-wide.